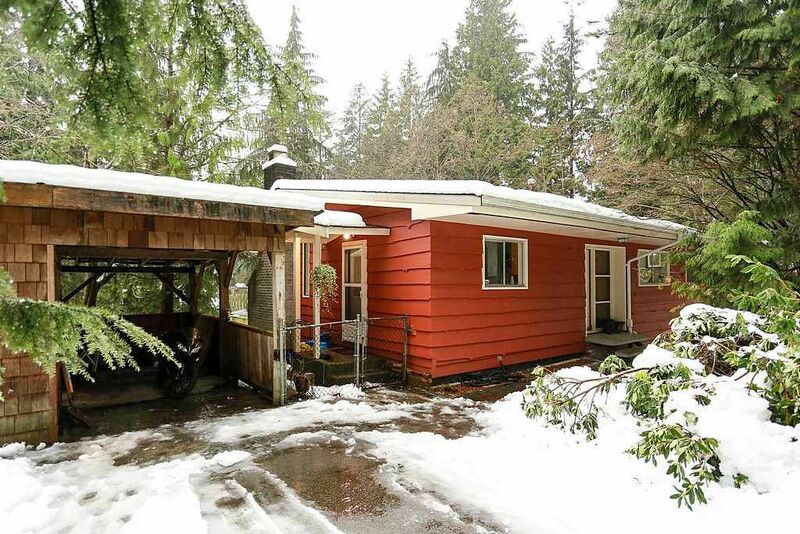 NICE private 1/2 acre lot with post and beam rancher with walkout basement. 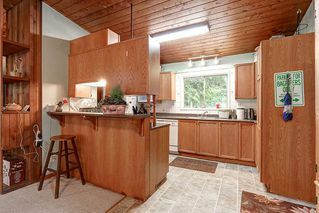 3 bedrooms on main + 1 down. 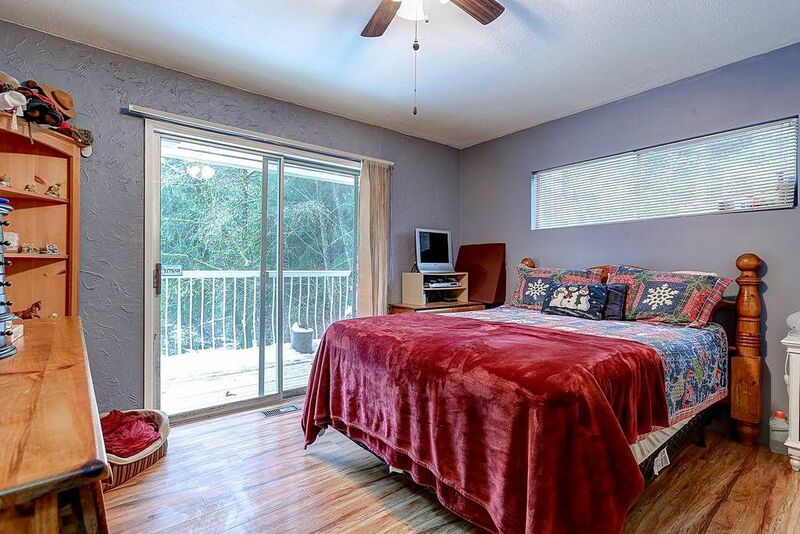 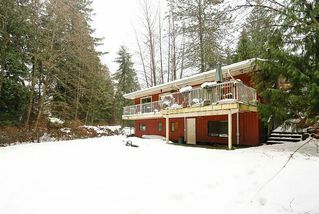 Large sundeck with access from living room and master bedroom overlooks level grassed rear yard. 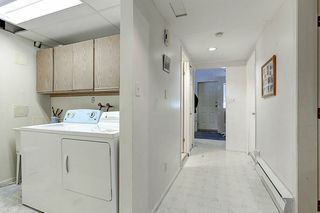 Mud room in basement is roughed in for kitchen. 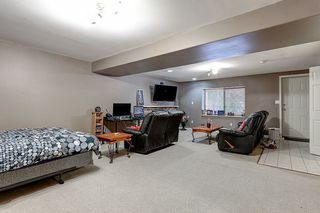 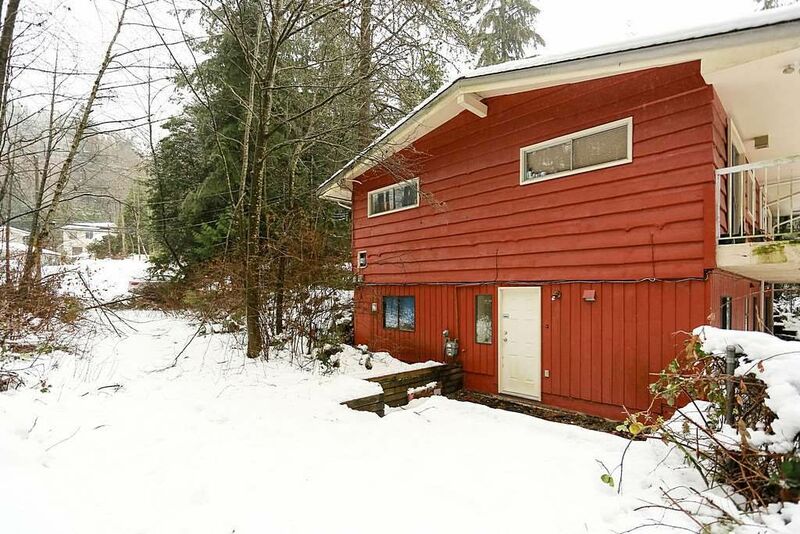 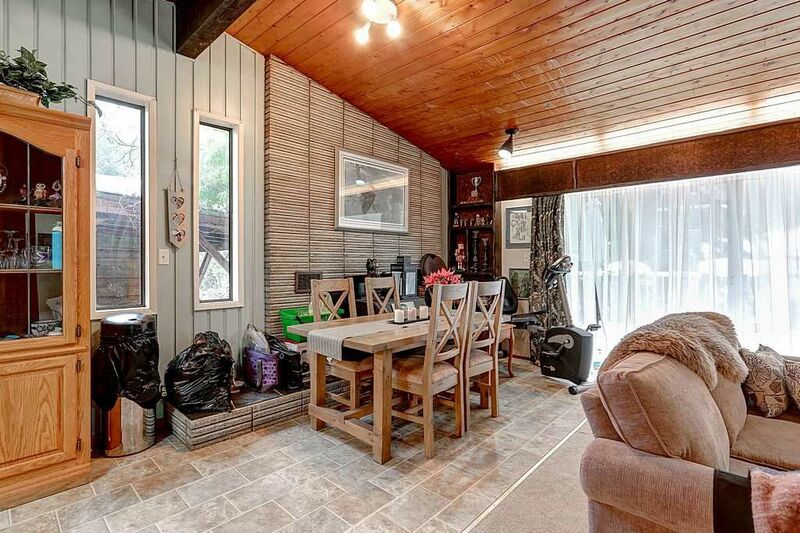 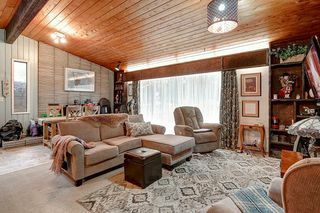 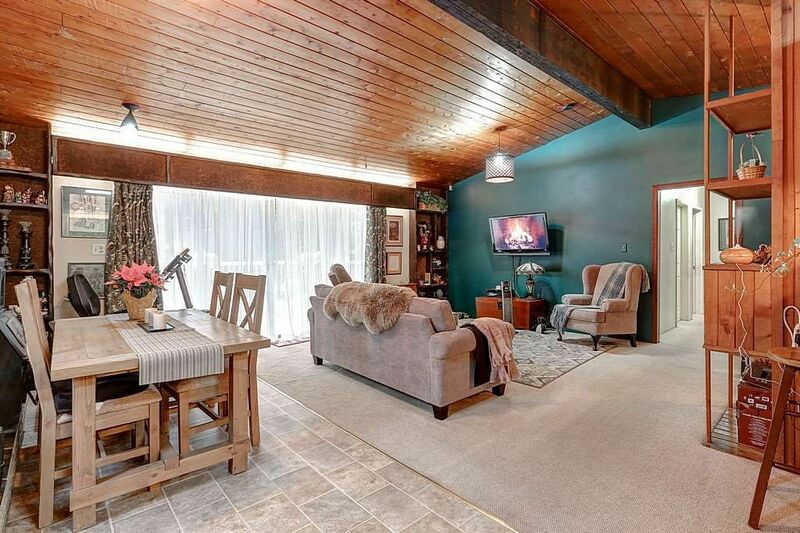 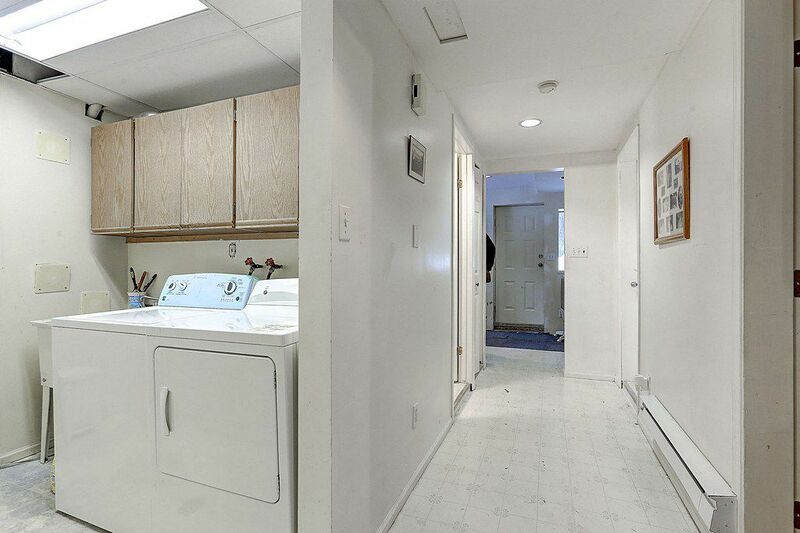 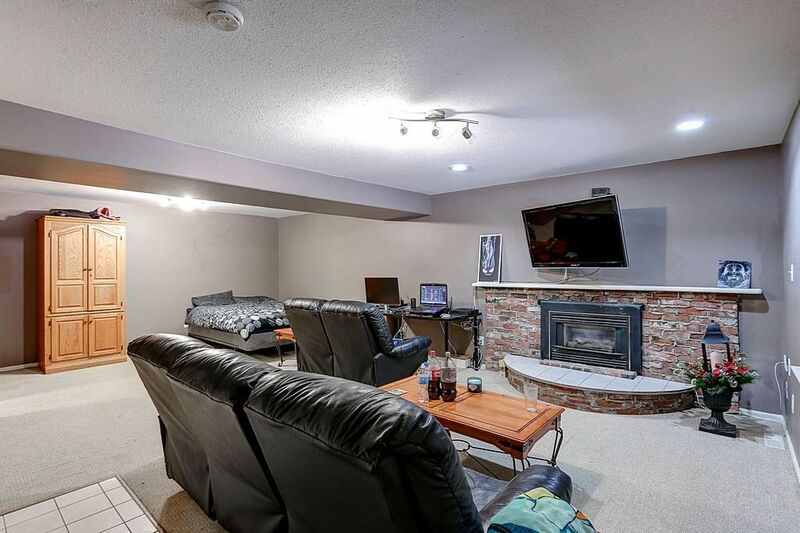 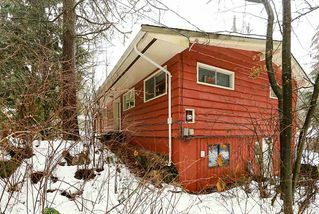 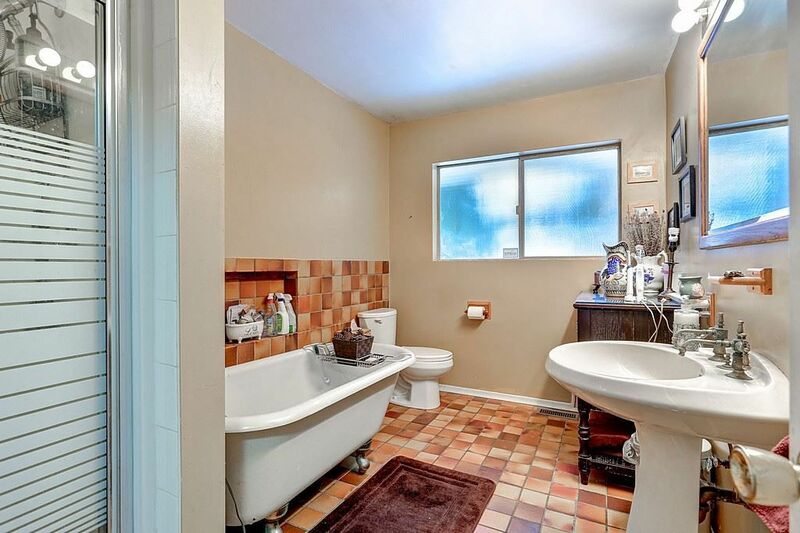 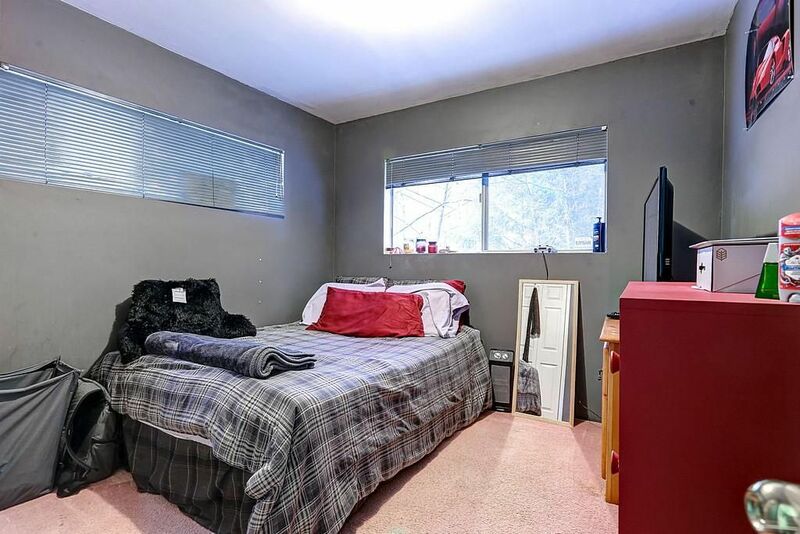 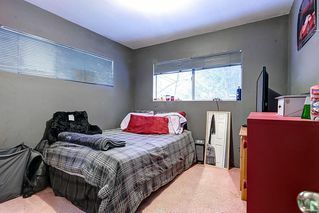 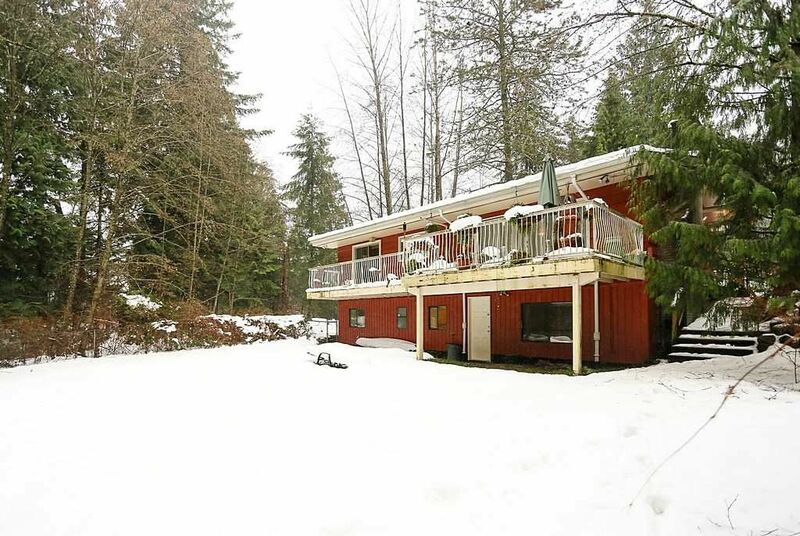 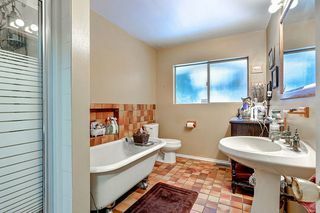 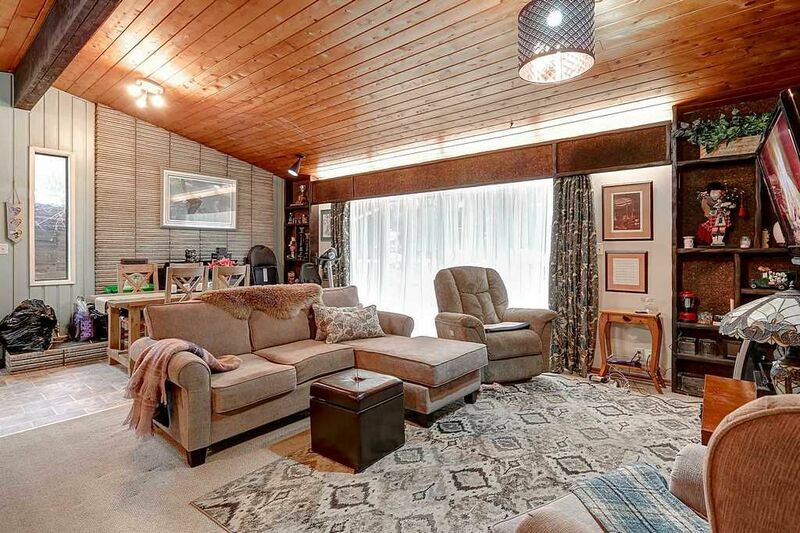 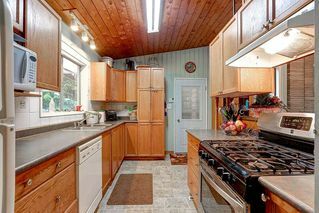 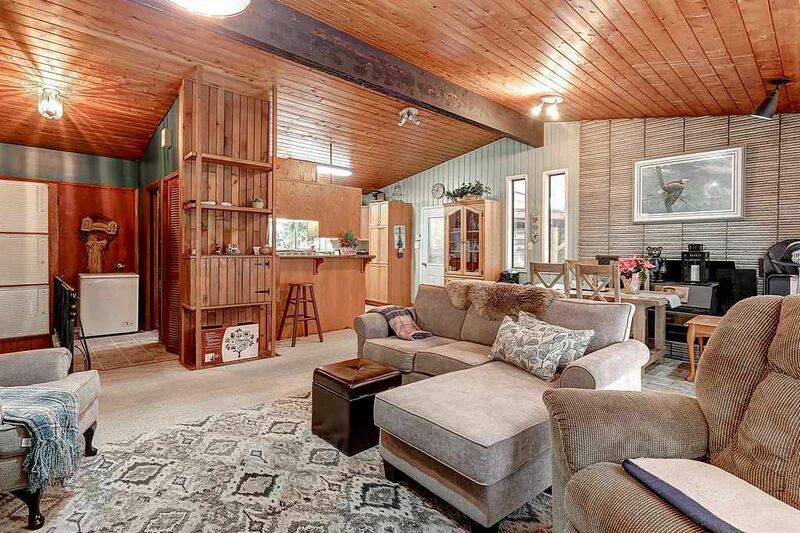 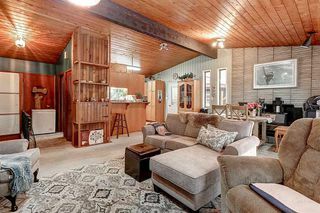 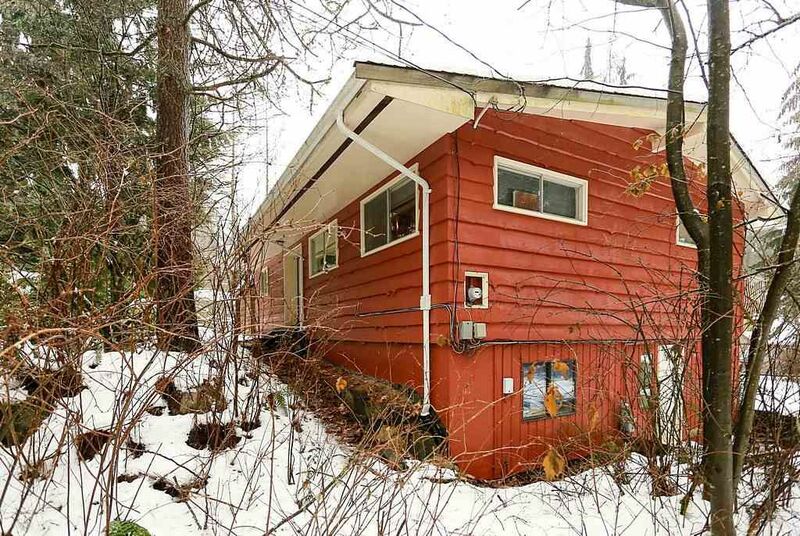 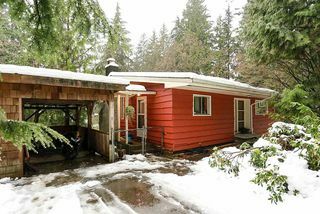 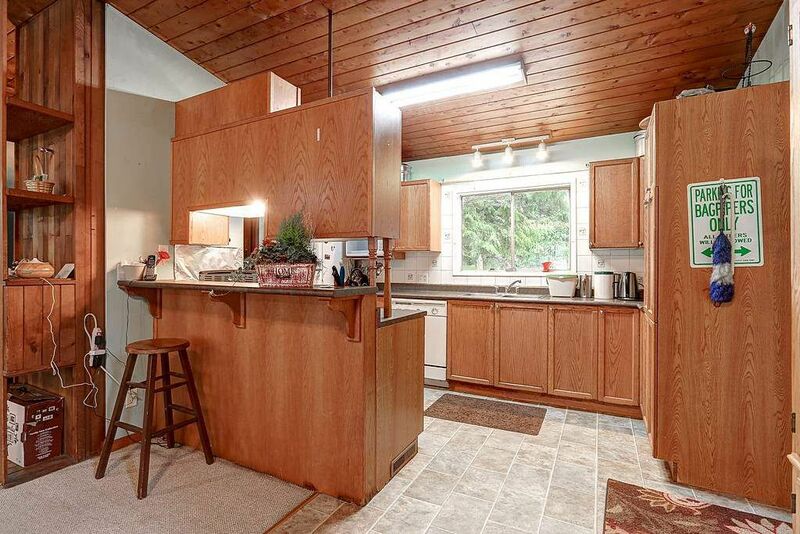 Rarely does smaller home come up for sale in Anmore. 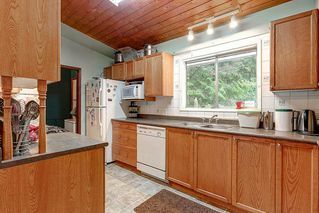 Tenants have lived on property for over 12 years and would be happy to stay. 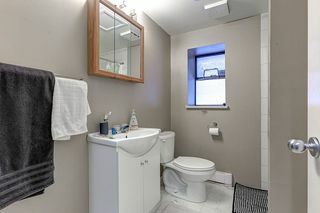 Buy now and build new home in the future.